On June 5th, a conference was held at the Bridwell Library at Southern Methodist University in Dallas, Texas. During the conference, the winners of the Seventh Helen Warren DeGolyer Triennial Exhibition and Competition were announced. 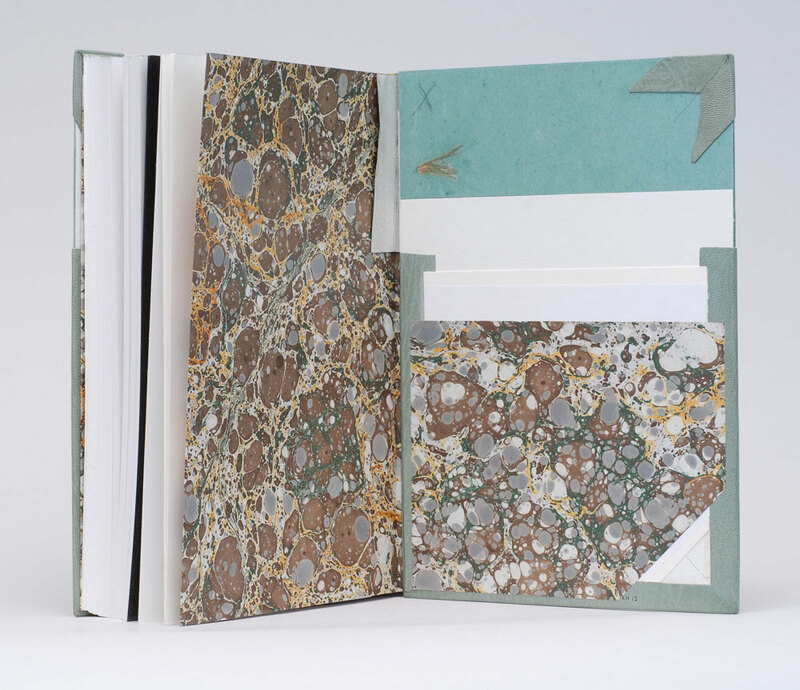 Established in 1997, the DeGolyer Competition is hosted every three years to inspire and encourage the craft of bookbinding in the United States. 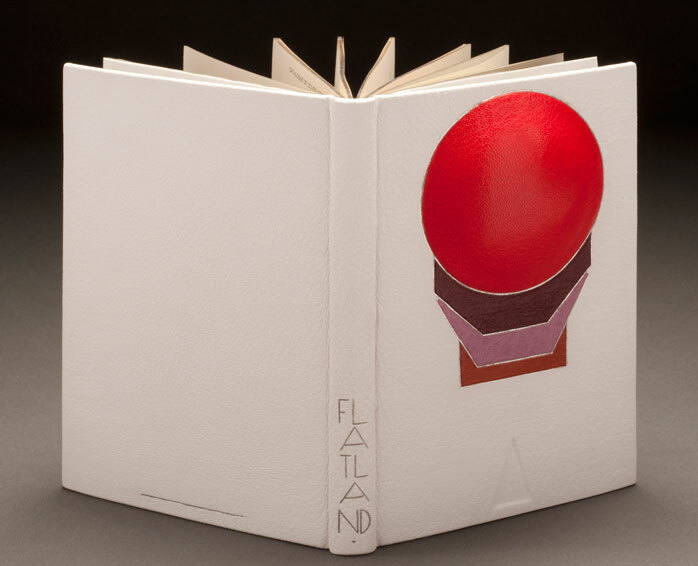 After a title has been selected from the Bridwell Library Special Collections, American bookbinders are invited to propose a design and submit an example of their work. Three winners are then selected and announced during the conference. The title chosen for the 2015 competition was Bernard C. Middleton’s The Restoration of Leather Bindings. The winner of this year’s competition received a $6,000 commission to bind Ms. DeGolyer’s copy of Middleton’s manual, which has been signed by the author. 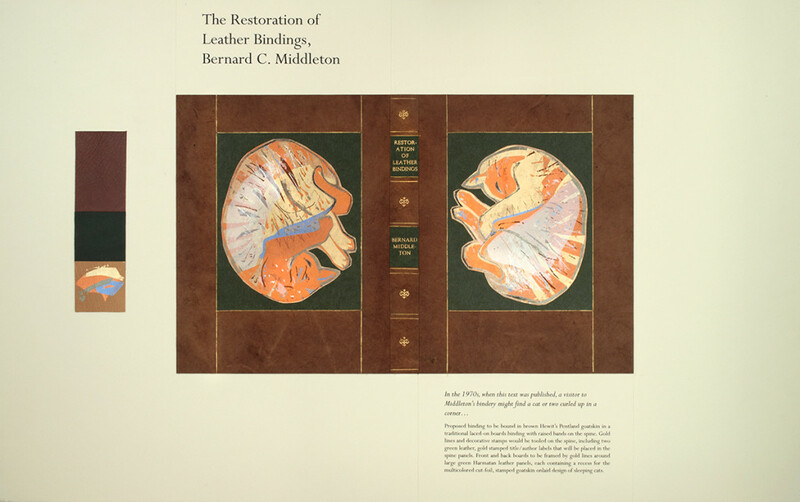 Middleton’s classic work is a comprehensive overview of traditional restoration techniques specifically on leather bindings. The winning proposal was submitted by Priscilla Spitler. Here’s part of her proposal statement: If one was to visit Bernard Middleton’s bindery in the 1970s, when this text was published, it would not have been unusual to find a cat or two curled up in a corner. Priscilla plans to cover the book in brown Hewit goatskin with raised bands on the spine. Traditional gold tooling will accent the spine and frame the two cats on the front and back boards. The sleeping cats will be made up of several goatskin onlays recessed on large green leather panels. Priscilla has been submitting to the DeGolyer Competition since it was established and won the grand prize for the first time in 2009 for her proposal of John Grave’s Goodbye to a River: A Narrative. 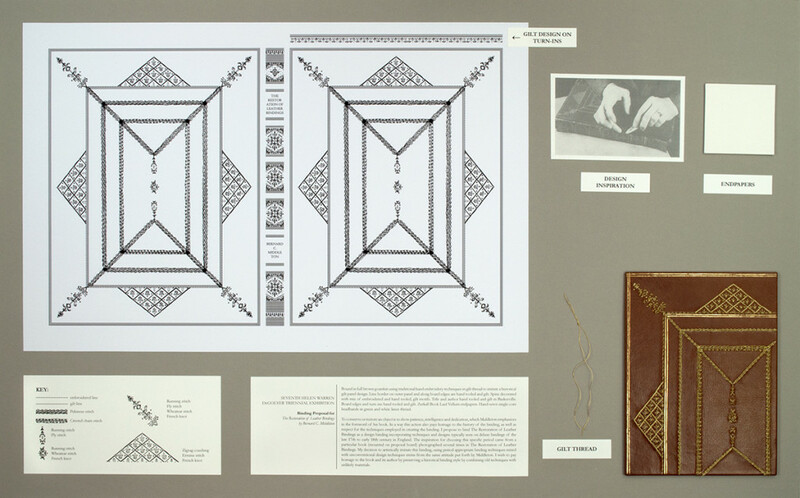 You can read more about Priscilla’s background in bookbinding and see the fine binding she submitted along with her 2015 proposal here. 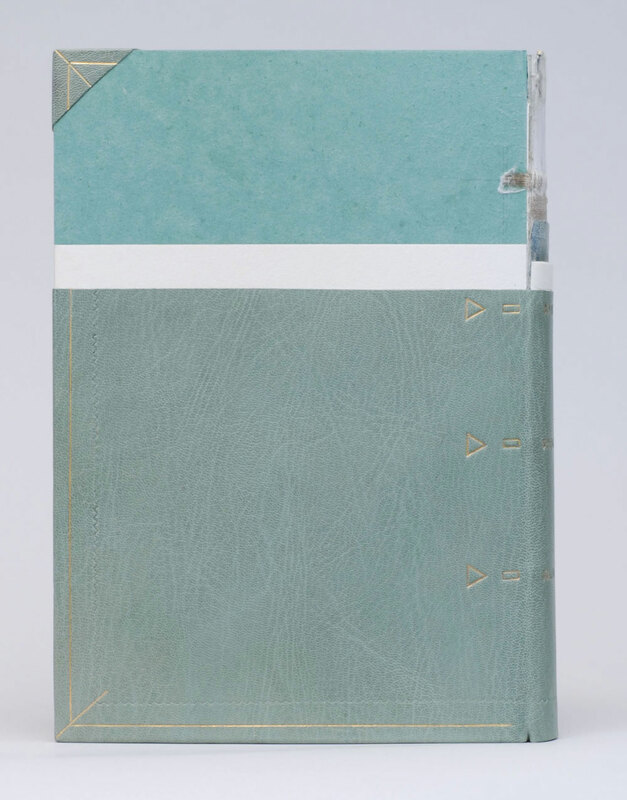 The $2,000 award went to Jana Pullman for Excellence in Fine Binding, which recognizes quality in structure and technique. In addition to the proposal, binders are also asked to submit a complete binding showing techniques similar to those they are proposing. 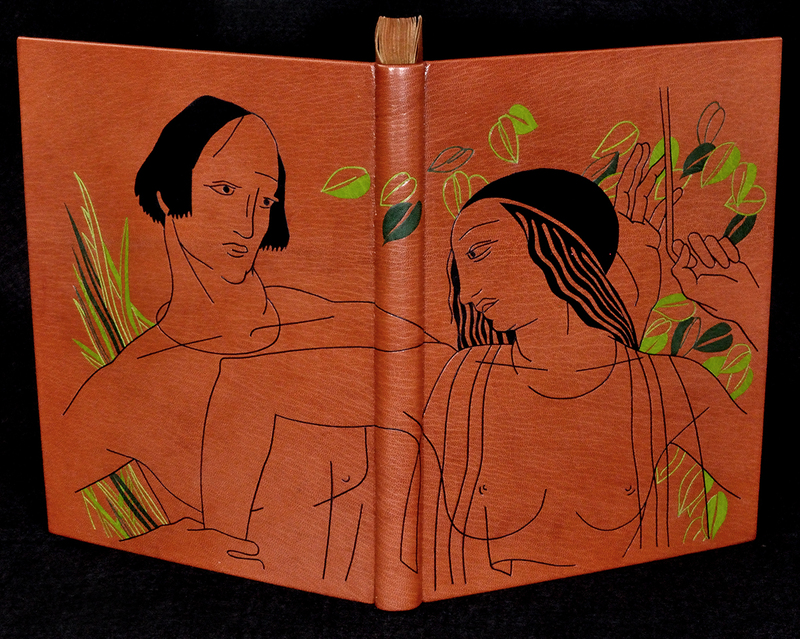 Jana submitted her binding of William Shakespeare’s Venus and Adonis, illustrated and signed by Rockwell Kent. Bound in terracotta goatskin with black and green back-pared onlays and thin leather onlays creating the outlines. Jana celebrates the artistic brilliance of Rockwell Kent by using one of his illustrations found in the text as the decoration for the binding. Copper accents adorn the head edge and endpapers. The $1,000 Award for Design was given to Samuel Feinstein for his proposal. This honor is awarded to a proposal that demonstrates originality, effectiveness and appropriateness to the selected book. 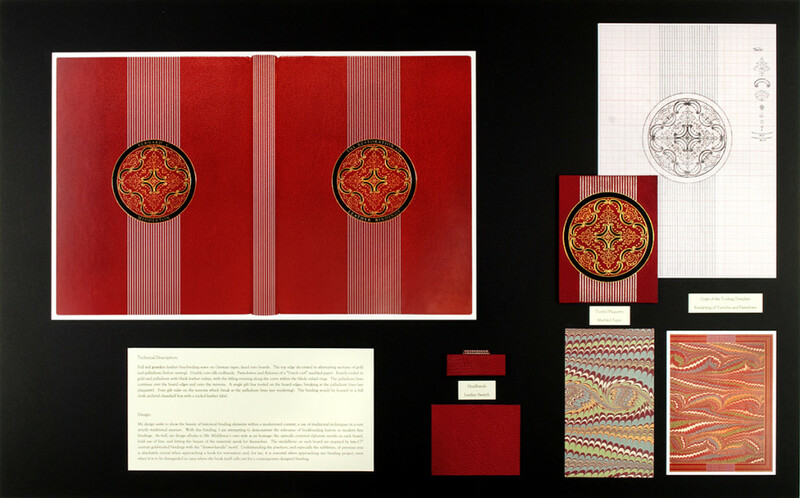 Here is a portion of Samuel’s proposal: My design seeks to show the beauty of historical binding elements within a modernized context, a use of traditional techniques in a manner which is not strictly traditional. Samuel was a classmate of mine at North Bennet Street School and I’m so pleased to see his work receive such an award. During the planning stages of a design fine binding, I expect a percentage of the design to evolve during the binding process. So submitting a proposal with the design fully realized and explained was a challenge that I wanted to explore, which is how I came to send in the following proposal. My proposed binding would be covered in brown goatskin and decorated using traditional hand embroidery techniques in gilt thread to imitate a historical gilt panel design. Other elements of the design such as the line border and motifs on spine would be gold tooled. Every aspect of the binding was influenced by the books being conversed within Middleton’s manual. To conserve an object is to show patience, intelligence and dedication, qualities which Middleton emphasizes in the foreword of his book. 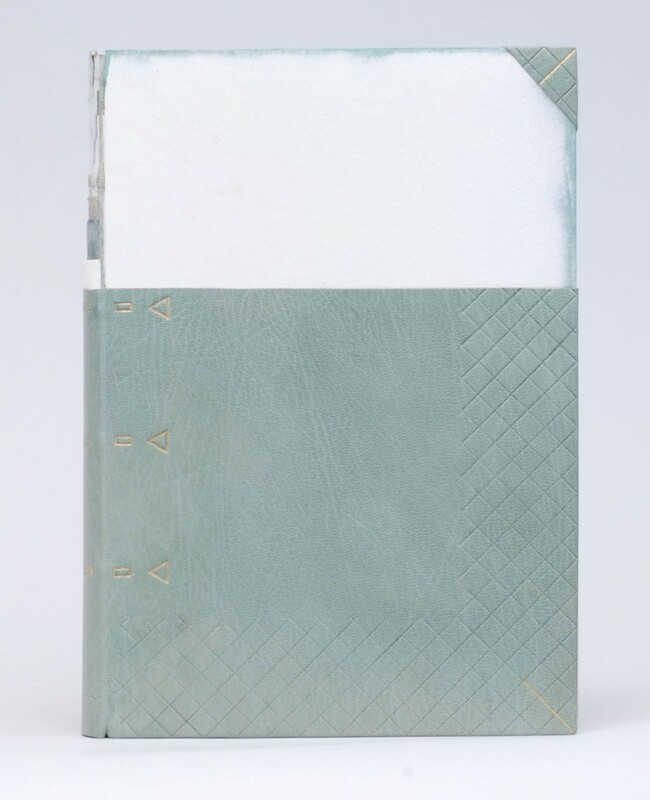 In a way restoring a volume also pays homage to the history of the binding, as well as respect for the techniques employed in creating the binding. I propose to bind The Restoration of Leather Bindings as a design binding incorporating techniques and designs typically seen on deluxe bindings of the late seventeenth to early eighteenth century in England. The inspiration for choosing this specific period came from a particular book (mounted on proposal board) photographed several times in The Restoration of Leather Bindings. 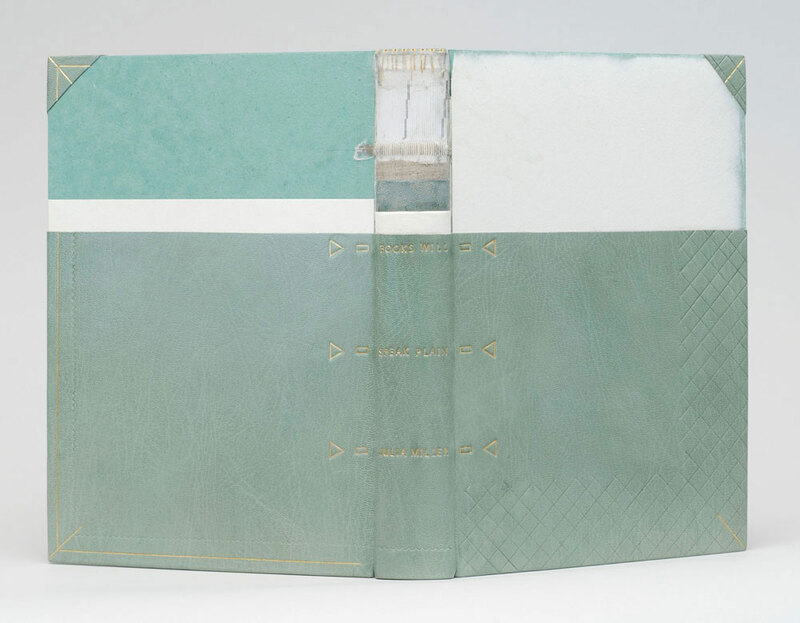 My decision to artistically imitate this binding, using period-appropriate techniques mixed with unconventional design techniques stems from the same attitude put forth by Middleton. I wish to pay homage to the book and its author by preserving a historical binding style by combining old techniques with unlikely materials. This year’s competition inspired seventeen other American binders to submit a proposal. You can see them all here.